Hype can make or break an album release. But more importantly, the right amount of organic hype can ensure your album lasts longer than the release weekend. Manufacturing album momentum by way of creating cultural moments and shooting music videos is some of the most important work an artist must do before dropping their project, and in the months that follow. 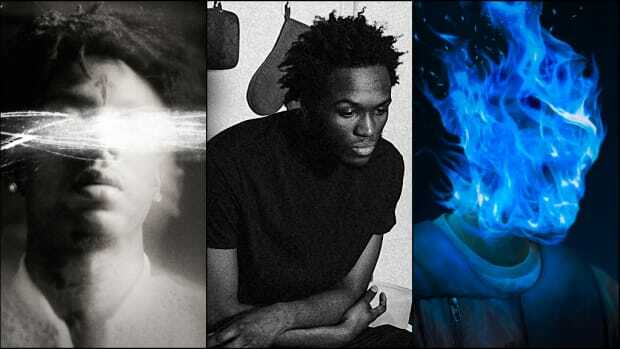 With that in mind, we asked our managing editor Donna-Claire Chesman and senior writer Yoh to discuss how artists can create and sustain album momentum. Hi, Donna. Good morning to you. I hope all is well. It&apos;s Year of Mac day, so it is a good day in my world. I figure we can just jump into this one: I want to talk about creating album momentum in the streaming and social media era. 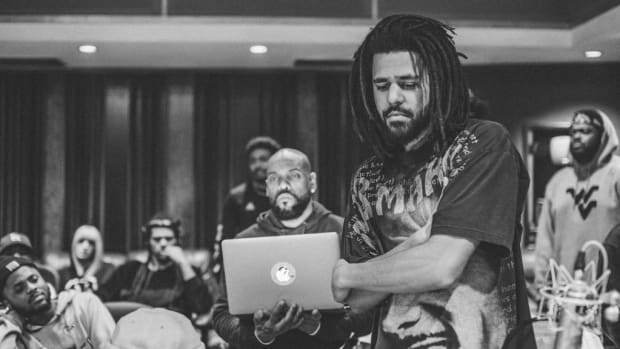 I&apos;m still thinking about the ROTD3 hype that was built with the golden ticket system, and I wonder how on earth will Dreamville sustain that momentum until the compilation album drops, and even better, will they be able to apply it to the solo albums we should have coming this cycle? Excellent question. 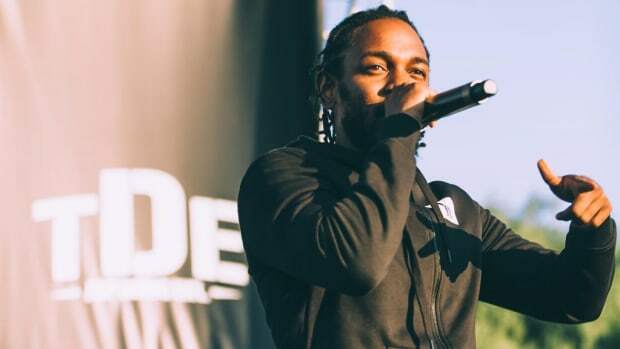 Dreamville has become the talk of the industry. 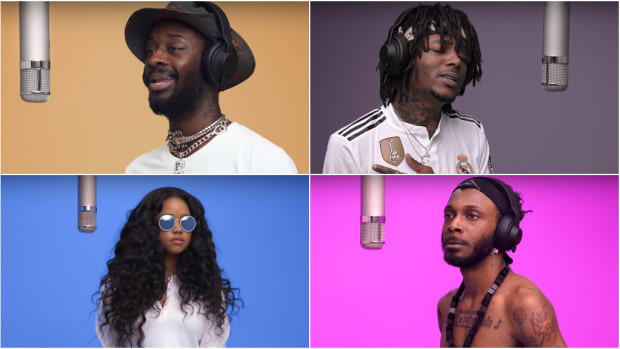 By having their 10-day studio session retreat go viral, there&apos;s excitement surrounding the music to come. But now music has to come. Consistency will be key to maintaining this wave of enthusiasm. 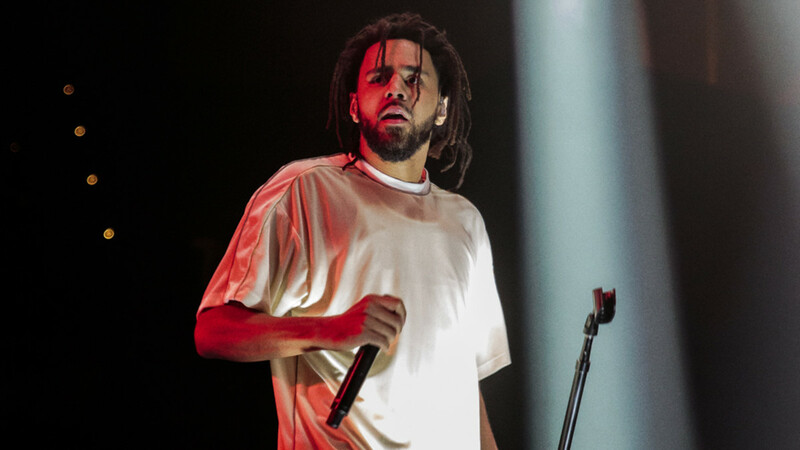 We saw it with Cole&apos;s release of "Middle Child," even with his immense level of fame, there&apos;s newfound energy online that&apos;s directly linked to ROTD3. How they move their chess pieces will be important if they aim for a year-long checkmate. I&apos;m intrigued by what their plan might be? Do you lead with ROTD3? Do you release EarthGang and Ari&apos;s debut projects to guarantee they benefit from this wave of visibility? There&apos;s a lot of possibilities. If you ask me, the hype around the sessions started before the golden tickets were even conceived. The hype here starts with J.I.D. People were losing their minds over DiCaprio 2, and rightfully so. Suddenly, it was all eyes on Dreamville, which made it the perfect time to do this golden ticket rollout. From there, I reckon they have to drop the compilation album, and make good on the hype, then drop the solos shortly thereafter. So their plan seems very obvious to me, but how do you think an artist without the Dreamville hype sustains their album momentum? Well, I agree about J.I.D. Hearing him rap is enthralling as a NASA space shuttle shooting toward the moon on a cloudless night. Bas, Cozz, and Cole also released albums in 2018, plus Cole&apos;s feature run added to the overall fervor that the camp is currently receiving. But, I will say, I don&apos;t think their plan is obvious. 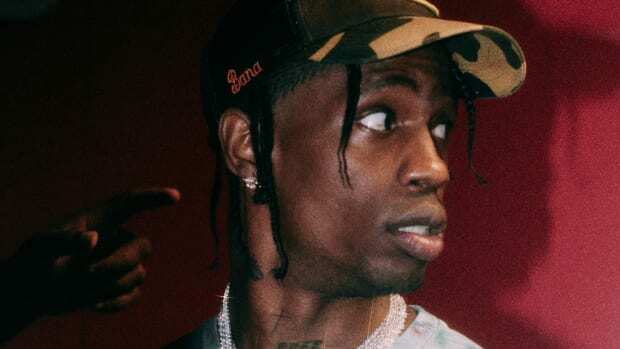 If you have solo albums ready, but ROTD3 isn&apos;t, how long do you wait? Yes, the sessions allowed them to acquire a multitude of records but that doesn&apos;t mean it&apos;s ready for release. I imagine samples still have to be cleared, mixing, the packaging, visuals, all the things that help make a project still needs to be set in motion, things that might already be done for projects sitting in waiting. So why wait? For an artist not signed to Dreamville, it&apos;s important to recognize when you&apos;ve created a moment. A moment doesn&apos;t have to be a big hit, but it has to be something that fans are attached to. 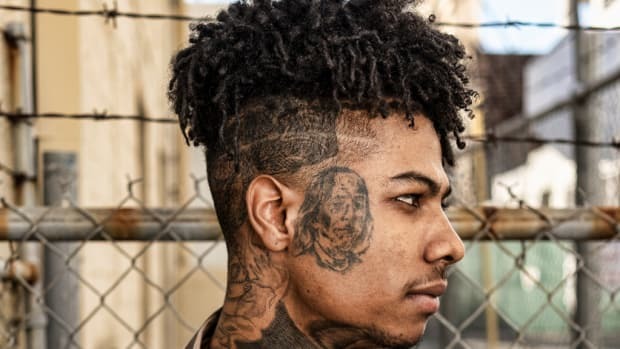 21 Savage naming his debut project Issa Album after the viral video of him saying "Issa knife" is an example of creating a moment and capitalizing. Once you have that moment it&apos;s about keeping that engagement with your core through consistency. Rather it&apos;s songs, video content, or inventive interaction, there has to be a sense of regularity that keeps the fire you created burning. 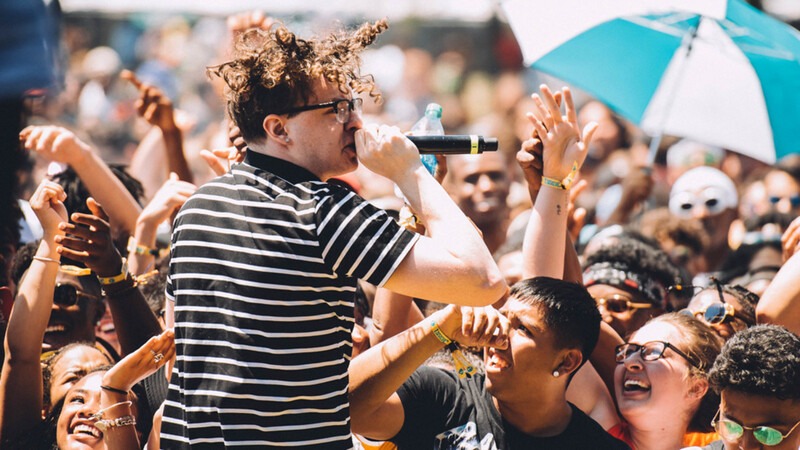 When was the last time you watched an artist build momentum and actually keep their audience engaged? My mind goes immediately to Jack Harlow. He had massive success with his "Dark Knight" video and that helped launch Gazebo and garnered him an immense amount of press. For his newest project, Loose, he did much of the same. Without announcement, which I think is key now, he dropped the "SUNDOWN" music video, which had the same reception as "Dark Knight." People loved it. He used socials to make "SUNDOWN" look like a moment, RTing all of his fans and letting the video move on Twitter and YouTube. From there, he announced the project. He realized that "Dark Knight" was a lesson in the visuals making the moment, and then using the moment to create momentum. Now, fans are trained to expect that when he drops a video, it is an event and not a throwaway. The best advice I have for upcoming artists is to put your money towards a visual for your lead single. Think of Rico Nasty. No one sounds like Rico Nasty, but better yet, no one has her aesthetic. Her music videos are just as important to building her musical moment and her rap character as the music itself. She dropped "Roof" yesterday, complete with video, and people ate it up because they got to witness Rico Nasty being herself. It is that moment of additional connection—when we see the artist in their element—that makes a visual a moment, and something we connect to across a longer span of time. Yes! Music videos are essential, especially for your lead single. 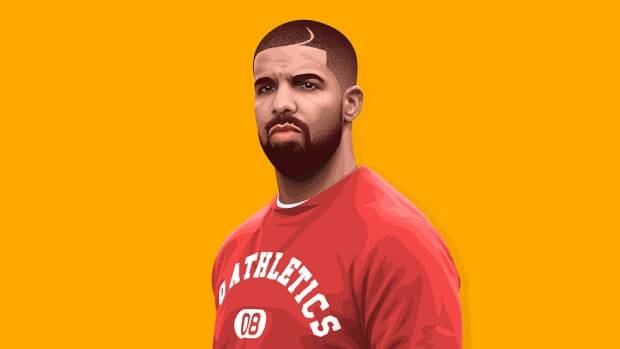 Dropping a single without a video can be a misstep that completely ruins a potential moment. Childish Gambino&apos;s "This Is America" doesn&apos;t create a social media moment without the striking video. Kendrick Lamar&apos;s "HUMBLE" doesn&apos;t explode the way it did without the accompanying video. Jack&apos;s videos are always fun; they have the very charm that&apos;s apparent in his music. The biggest budget isn&apos;t necessary to shoot a video that captivates. 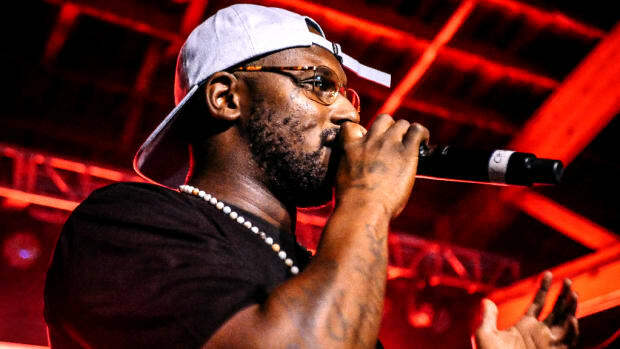 Ducko McFli, the Nashville, Tennessee producer signed to Mike Will&apos;s EarDrummers label, told me a few years ago, "If people don&apos;t see you winning they assume you&apos;re losing." There&apos;s some truth to that. In the age of social media, making sure your audience is seeing your progress is also important. Artists should find ways of sharing milestones with their fans. Share the feeling of being accomplished with those who help you achieved it. That creates a moment of connection, allows the community to be apart of your journey. There&apos;s something infectious about success when you watch it come to life. Do you think there are diminishing returns to that mentality, though? As in, though we are bred to overshare, is there an over-oversharing that can take place and give fans fatigue. You spend all this time crafting a moment and making sure that your album lasts by way of visuals, but is there such a thing as too much for one project? Do you foresee hungry fans asking artists to eventually move on before the artist themselves is ready to move on? There&apos;s something to be said for promotional awareness. Part of momentum is always leaving the audience wanting more. To create a hungry that&apos;s insatiable. You do this by knowing when to cut them off. It&apos;s the bartender, not the drinker who must recognize when a patron has had too much.